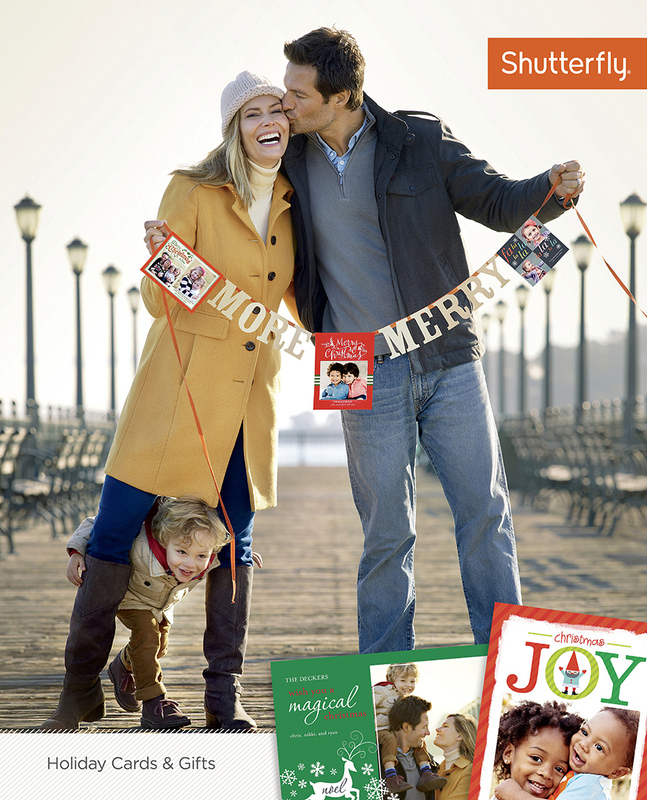 Shutterfly Cover shoot for the company's Catalog. Shutterfly cards and designs photographed by Brandon McGanty. A Commercial Photographer based in San Francisco California specializing in Product Photography.